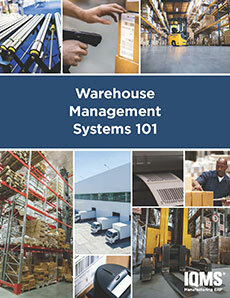 The breadth of warehouse management systems (WMS) functionality can vary greatly. From basic best practices in pick, pack and ship functionality to sophisticated programs coordinating advanced interactions with material-handling devices and yard management, the options can be overwhelming. Learn how to determine what WMS is right for your manufacturing company now, and into the future.